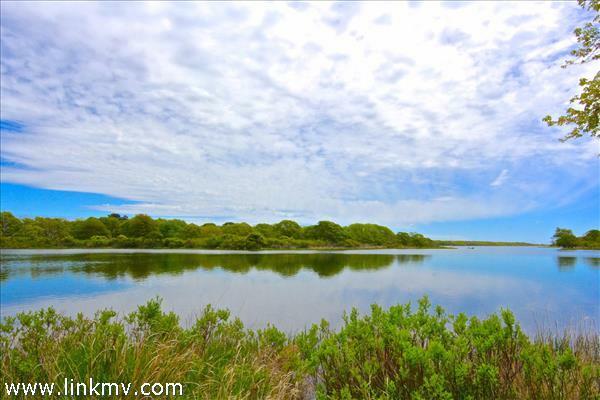 There is a wonderful array of waterfront properties in Edgartown, MA. 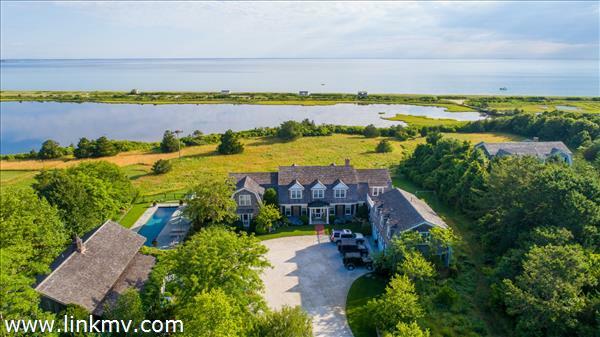 Find spectacular estates, breathtaking compounds, and contemporary waterfront homes with gorgeous views of Nantucket Sound and Edgartown Harbor. 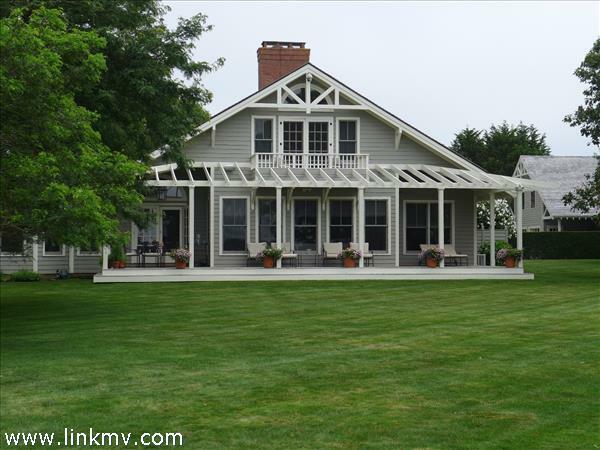 Edgartown also offers a beautiful selection of pondfront homes. 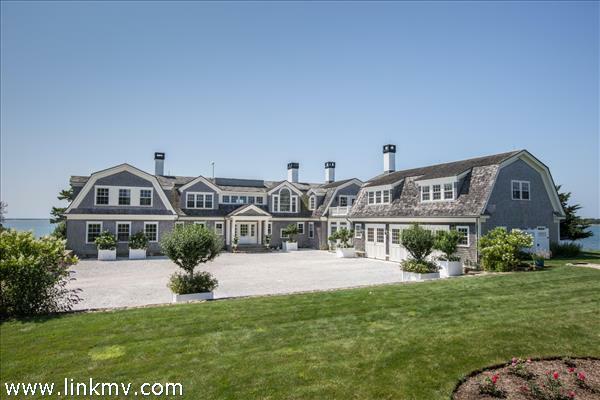 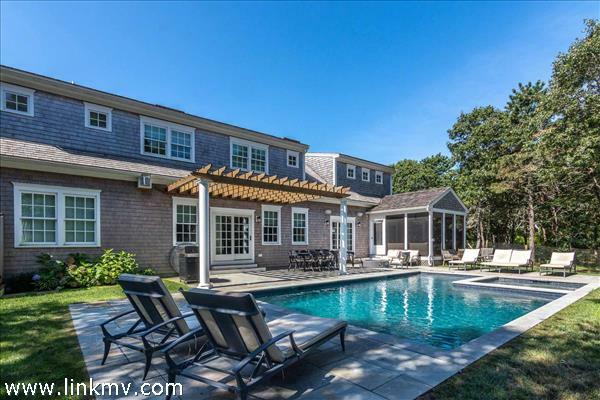 Discover all waterfront properties in Edgartown, Massachusetts below.